Review and discuss applications from Nonprofit organizations during each stage of the grant review process (Letters of Inquiry (LOIs), Full Proposals (FPs), and Site Visits) in order to choose a Finalist to present their project for a vote at our Annual Meeting in May. Choose ONE committee from the 6 available options. Each Grant Review committee will meet 3 times and attend 2 Site Visits. Training session required for new committee members. If you are a grant writer or employee of a nonprofit organization that applies for an Impact100 grant during a given grant cycle, you may not participate on any Grant Review, Focus Area Grant Review, or Finance committee nor may you attend any first round site visits open only to Grant Review committee members. Review and discuss applications (beginning March 23, 2019) from eligible organizations and select 5 finalists to present to the membership for an online vote. The grant recipient will be announced at the beginning of May and recognized at the Annual Meeting on May 21, 2019. The Focus Area Grant committee will meet once on April 2, 2019. If you serve on the Focus Area Grant committee, you may NOT serve on a Grant Review committee. Discuss and evaluate Nonprofits' Full Proposals and financial statements, focusing on the long term viability of the NP and identifying financial questions/issues for Grant Review committees. Metrics include: cash flow, liquidity, leverage, size of operation and breadth of funding. The Finance committee will meet 2 - 3 times. Establish annual communication goals, strategies and tactics. Assist with communications, such as newsletters, email blasts, press releases, promotional materials and postings to social media. Are you a marketing or public relations expert? If yes, we need you to join the Communications committee! 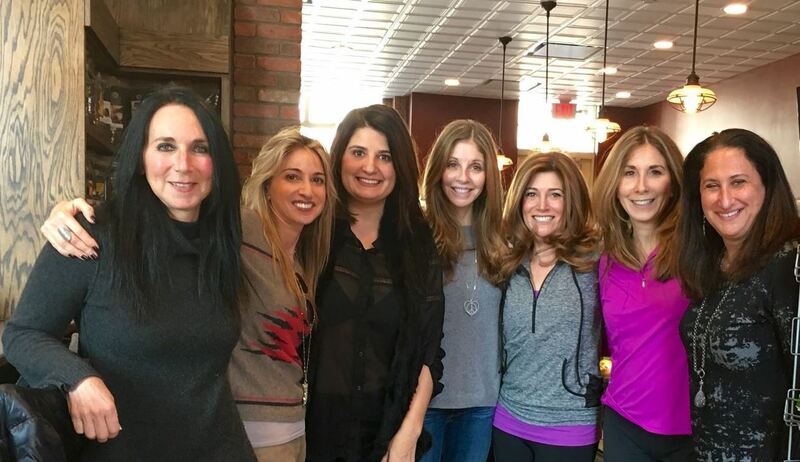 Plan and organize a variety of member educational events. Plan the Annual Meeting and other special events and celebrations such as Membership Kickoff and Members' Night Out. Communicate with applicants and prior grantees and monitor progress of Transformational Project Grants. If you have legal experience we need you! Design strategies and tactics to attract new members and retain existing members. 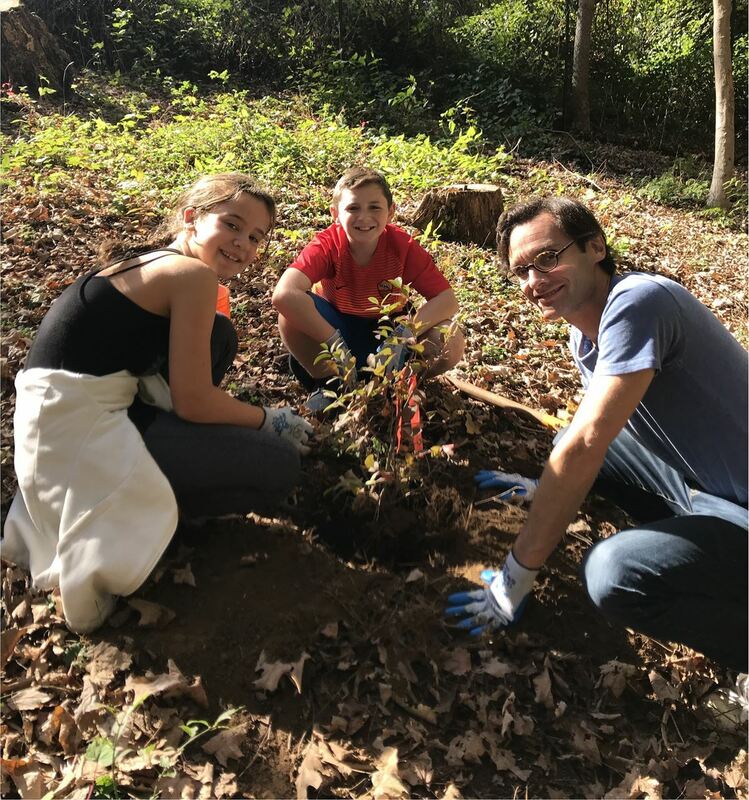 Organize information sessions at various locations throughout the county for prospective members to learn about the mission and activities of Impact100 Westchester. Cultivate relationships with nonprofit community. Provide support for Hands-On community service projects for our Grant Finalists and for member events. 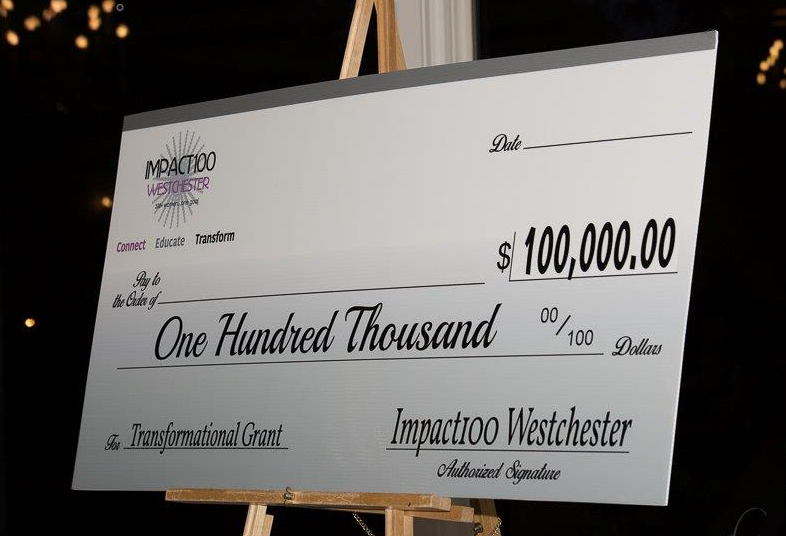 Implement and maintain software platforms (Wild Apricot, SlideRoom) that support Impact100 Westchester. If you have IT experience we need you! What is the role of the Advisory Council? Members of the Advisory Council are past Executive and Full Board members. 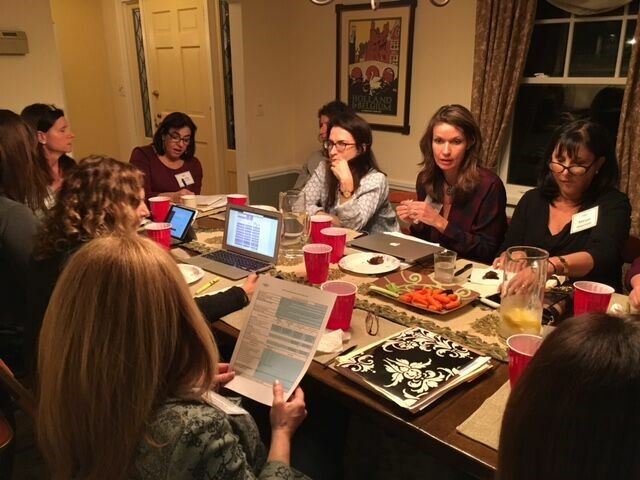 During the 2019 Grant Cycle, the Advisory Council will manage the Focus Area Grant Committee, conduct 3 events to support nonprofits through the Grant Application and Selection process, and implement the Membership Scholarship program.